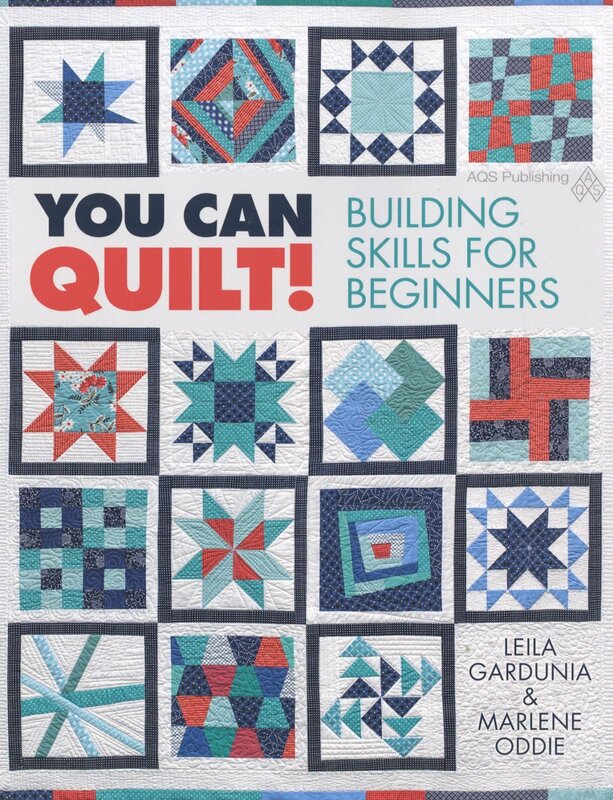 Are you ready to take your quilting to the next level? 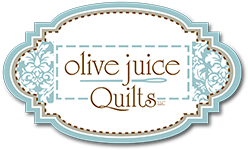 Learn how to put together a color palette for your next quilting project in this session! This is the first session of the Skill Builders Club, but can be taken on its own without signing up for the whole club!